The Chemical Brothers return with their rebel rockin' fifth studio album that blows all stylistic boundaries down in the process. 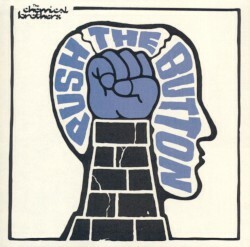 Bigger, bolder and more adventurous that what's gone before, Push The Button is almost certainly their most accessible in a discography that has seen them chalk up an impressive 8 million units in a little over a decade. As before, collaborations are plentiful with Q-Tip's wordy rhymes gracing the lead single, "Galvanize". Electronica returns to centre stage with former collaborator and Charlatan, Tim Burgess (who first featured on 1995's Exit Planet Dust), making a welcome return on the cutting edge, hook-laden "The Boxer"; a theme that is replicated in near-"Block Rockin' Beats"-style on the angst "Come Inside". While "The Big Jump" will undoubtedly have the neighbours bangin' on the wall - this intoxicating rush of synthesizers, electronics and layered drum machines needs to played at maximum volume to be true appreciated and understood. But it's not all steam rollin' beats and tormented wordology. Anwar Superstar (Mos Def's brother) represents the hip-hop nation on the edgy militant "Left Right" - a whirling dervish track with Middle-Eastern political stylings. While from the other end of the cultural spectrum Kele Okereke (singer with art-rocks Bloc Party) is featured on the chewier funk of "Believe" that employs both tuneful tones and obscure samples. But all is not lost. Moby's long awaited Hotel will no doubt have TV advertising executives salivating in anticipation, while new sets from Daft Punk and Timo Maas show there's a definite air of optimism to be had and plenty of reasons to pitch a tent in a muddy field. 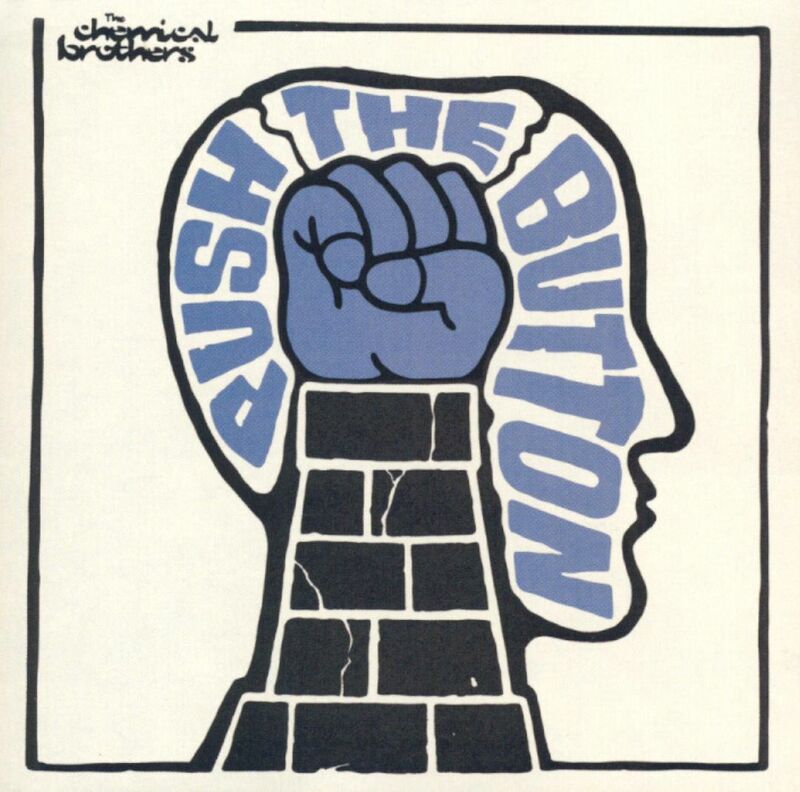 On Push The Button the Chem's once more utilise their trademark crystalline electronica, oddball percussive journey, and kaleidoscopic sonic textures. Once more Ed and Tom have constructed a blindingly innovative and relentlessly propulsive album that's an exhilarating listen and is a worthy addition to an already impressive collection.